Gas is the ‘fuel of the future’ – read our blog on why here – and STOR (Short Term Operating Reserves) power plants are playing a big part in helping the UK transition to greener energy resources. 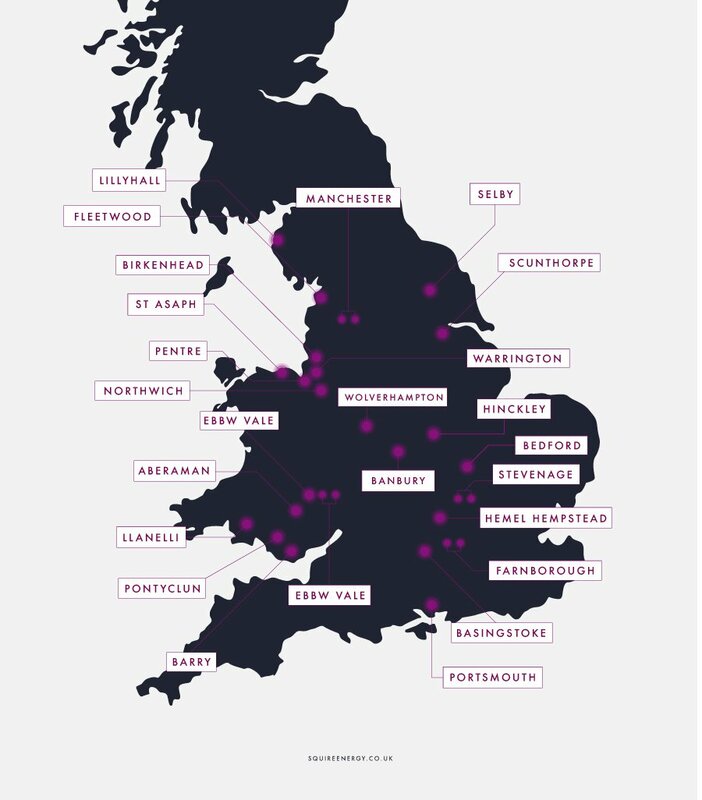 STOR power plants are fuelled by gas, and are crucial in the UK’s energy infrastructure, providing energy to the electricity network when there high or unexpected demand. The UK still experiences significant peaks and troughs in energy consumption, and STOR power stations offer a flexible, decentralised and smaller solution. 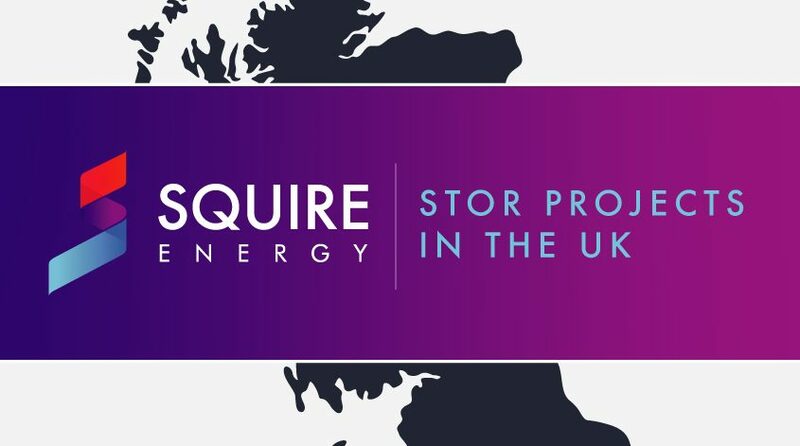 At Squire, we’ve been part of the construction of more than two dozen gas-fired plants across the UK, and we’ve created an infographic which pinpoints the STOR projects we’ve worked on. STOR plants are also known as peak power plants – if you’d like to learn more, you can read our blog on peak power plants here. Let us know what you think – find us on social media: Facebook, Twitter, Google+ and LinkedIn. Registered address: 25 – 29, High Street, Leatherhead, Surrey, KT22 8AB. Registered company number: 04786330.